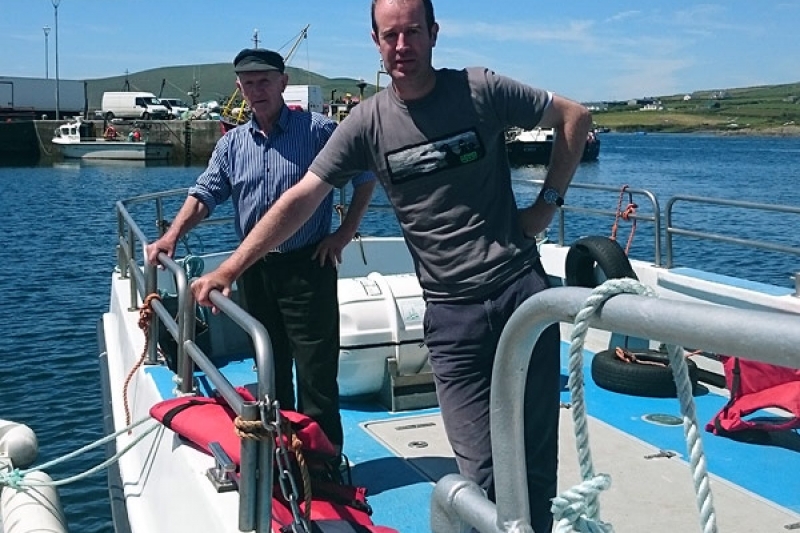 Skellig Boat is a family run business operated by Dan and Donal McCrohan who between them have a combined experience of over 60yrs operating landing trips to Skellig Michael. 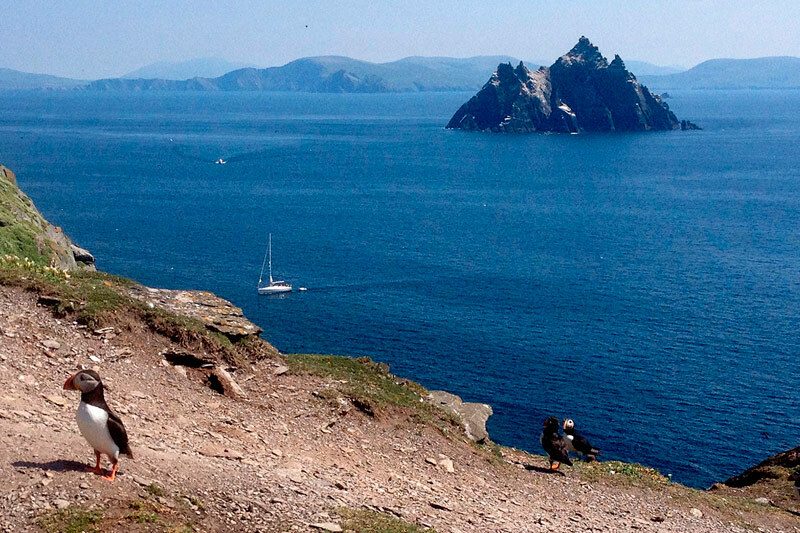 We aim to provide you with an unforgettable and awe inspiring trip where you will experience the magic of mystical Skellig Michael. 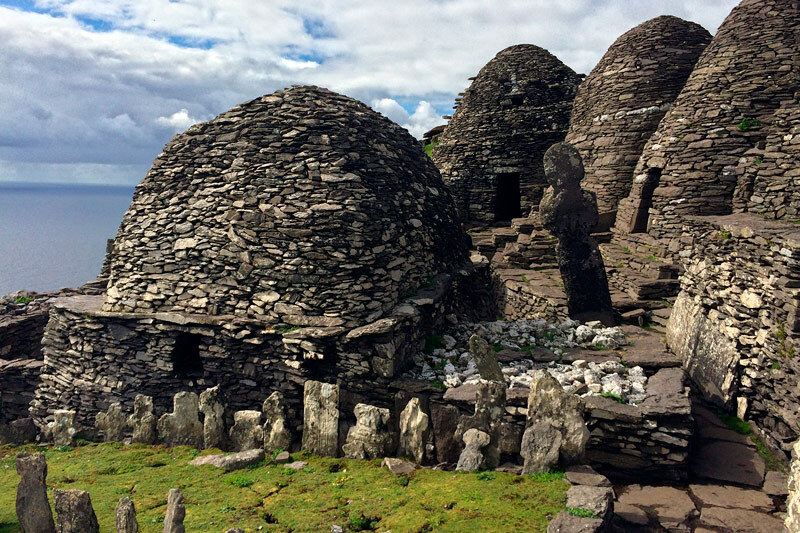 A visit to Skellig Michael is a unique and truly captivating experience. See for yourself the wonders of nature and outstanding natural beauty of this very special place. Your safety and comfort will be our priority and we will endeavour to provide you with memories of the trip that you will treasure forever. 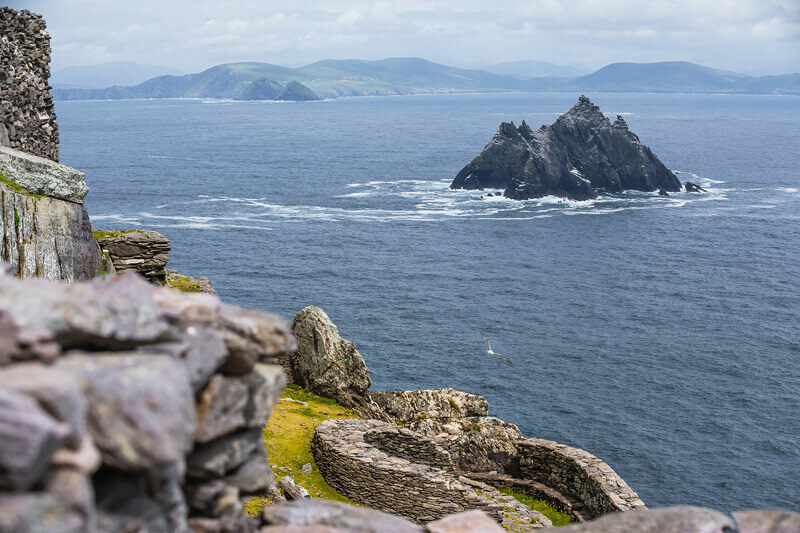 A Landing trip where you get to land on Skellig Michael, retrace the Monks footprints and visit the monastery on Skellig Michael – this trip is a truly memorable experience. The landing trip also circles Little Skellig where you can view the Gannet colony – if weather conditions allow we will also circle Skellig Michael after your time on the island. 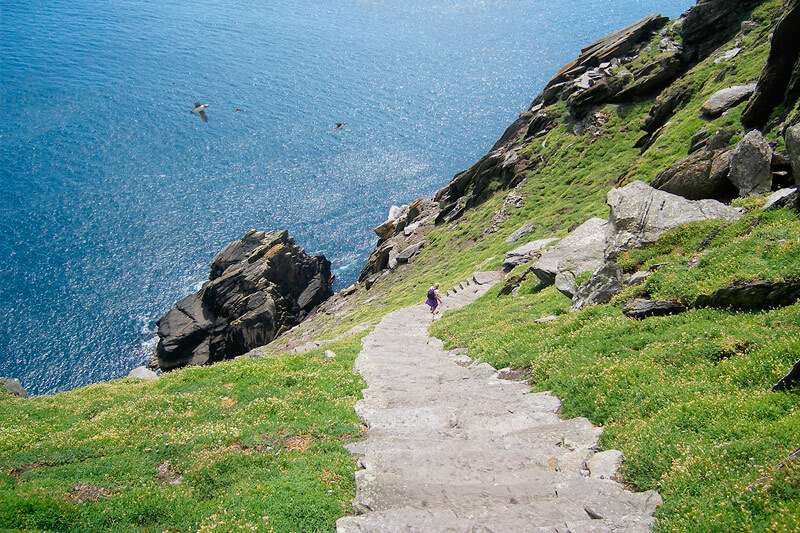 Landing on Skellig Michael and undertaking the climb to the monastery requires a reasonable level of fitness and mobility. The sea trip can also be challenging at times and this should also be considered before making a booking enquiry. All intending travellers should be physically fit for this trip. Wet gear will be provided but we recommend you bring you own also as you can never have enough when out on the ocean – sensible footgear is also required. An alternative Eco tour which is more suitable to younger and older ages which circles both Skellig Michael and Little Skellig. This trip does not land on Skellig Michael. From this tour you will get a full appreciation of the flora and fauna that abounds around the Skelligs. Circling Skellig Michael you will see the steps leading to the Monastery, the beehive huts, the lighthouse and much more. Throughout the tour we will depart to you our knowledge of the history of Skellig Michael and surrounding area. At the Small Skelligs you will witness first-hand the wonder of over 50,000 Gannets (the 2nd largest colony in the world) and the resident colony of seal. Dolphins and Whales can also be seen occasionally on the trip to and from Skellig. Please ensure to view the Safety Video from the Office of Public Works (OPW) in the “Useful links” section below prior to any enquiries. 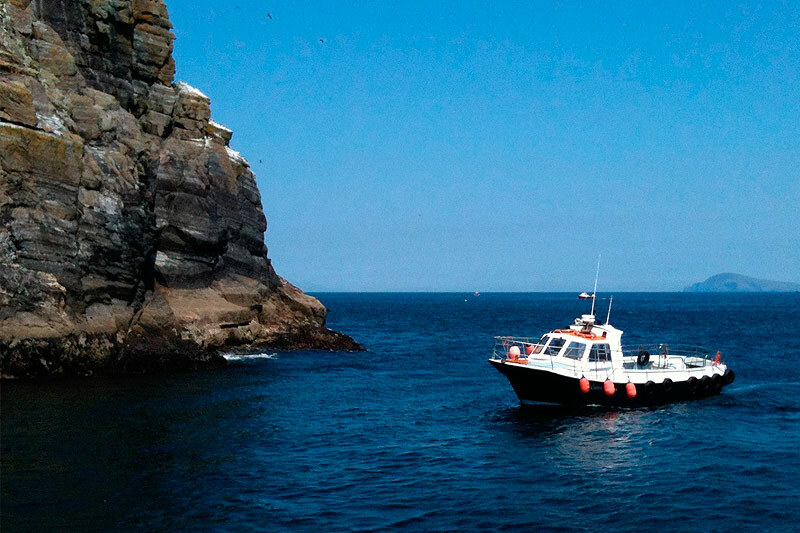 Our landing trips depart from Portmagee Marina at 9am each morning weather permitting and return at approximately 2pm. Note: All bookings should confirm 2 days before the sailing date to get an update on weather conditions and departure times. Cost: The Skellig landing trip costs €95 per person. 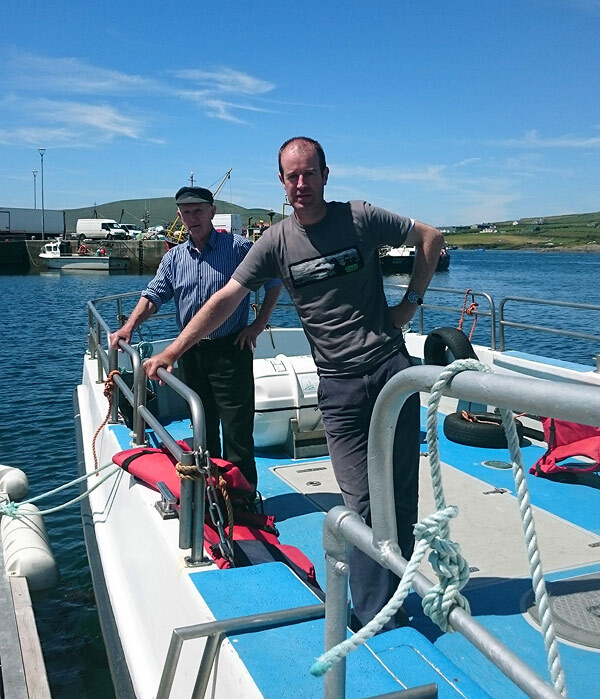 Our Eco trips depart from Portmagee Marina at approximately 2.30pm and return at approximately 5.00pm. Cost: The Skellig eco trip costs €40 per person.